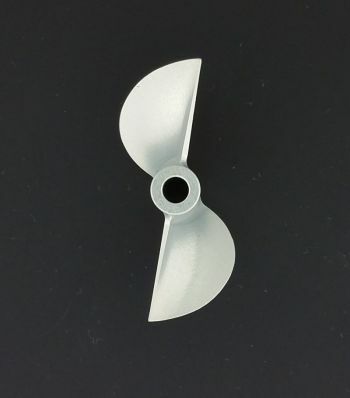 CNC 4816-D propeller, 1.6 pitch, magnalium aluminum. 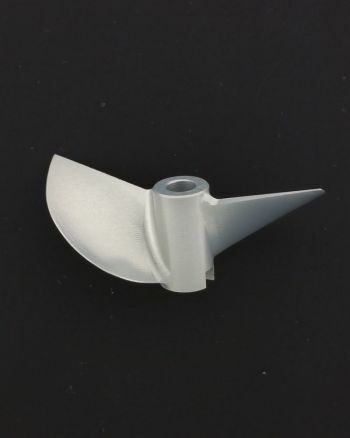 This prop has less blade in the tongue area, which allows for a bit higher rpm for more top-speed. But a bit less take off out of the hole.